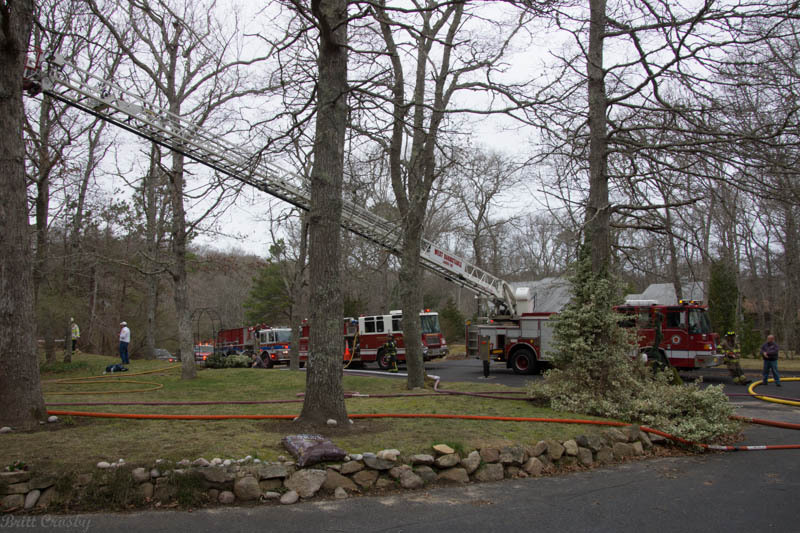 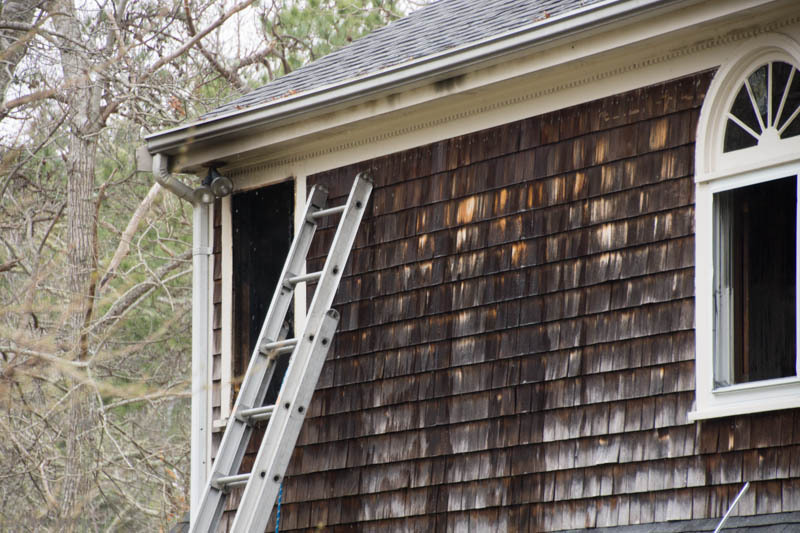 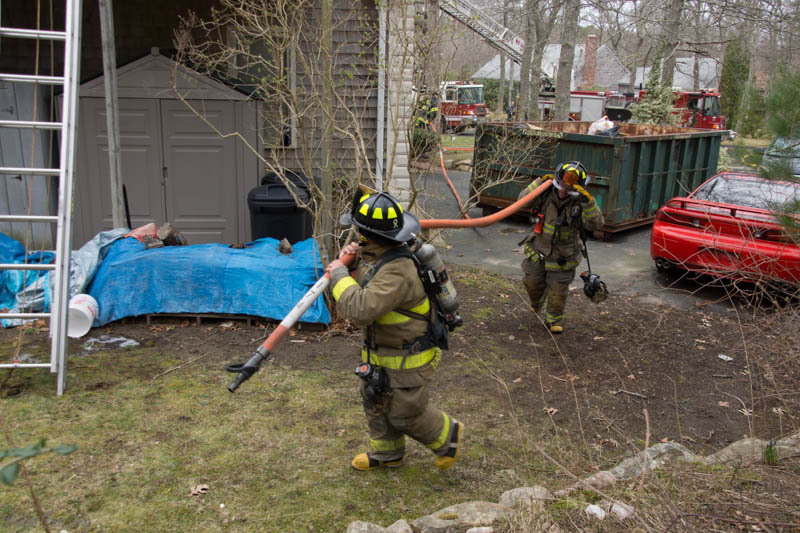 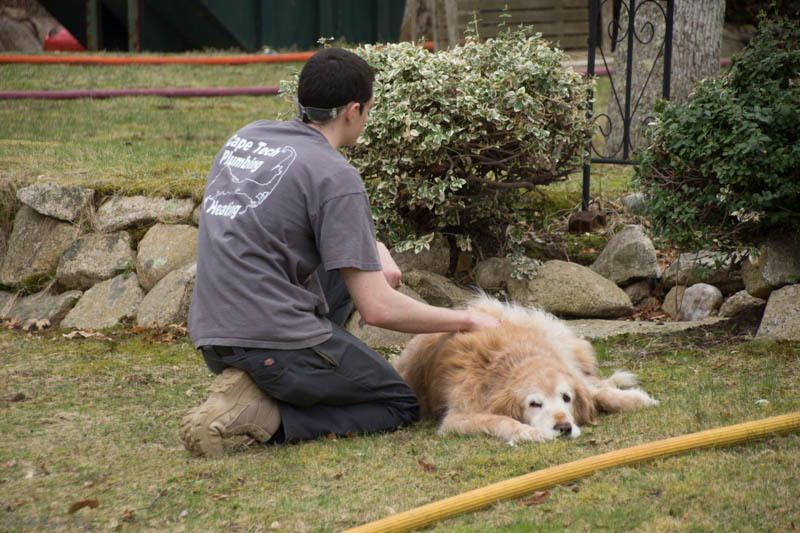 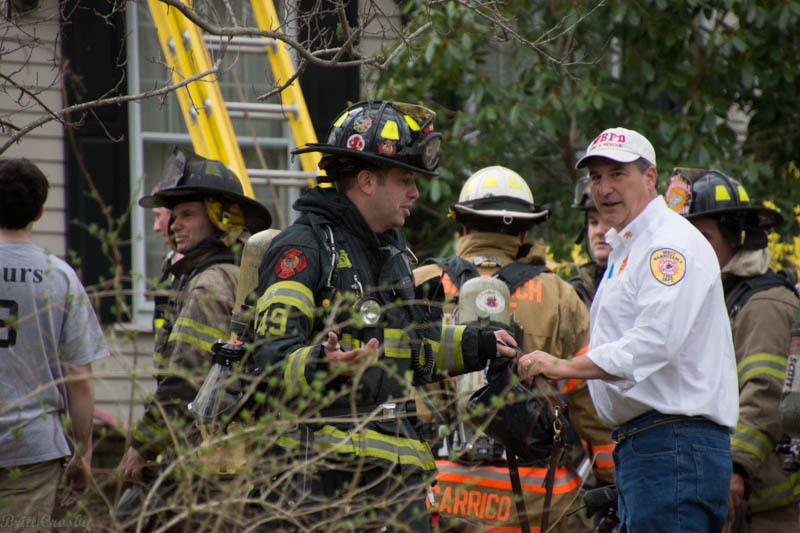 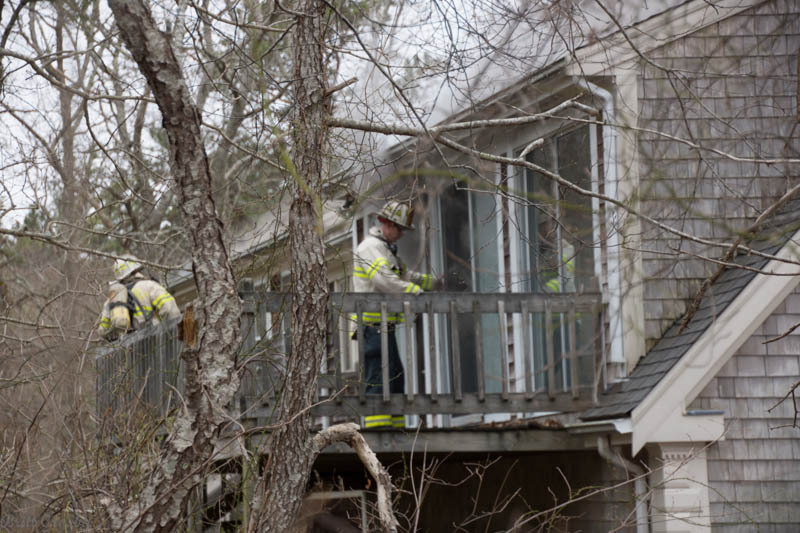 A West Barnstable home sustained moderate damage around 2 PM on Tuesday April 15, 2014. 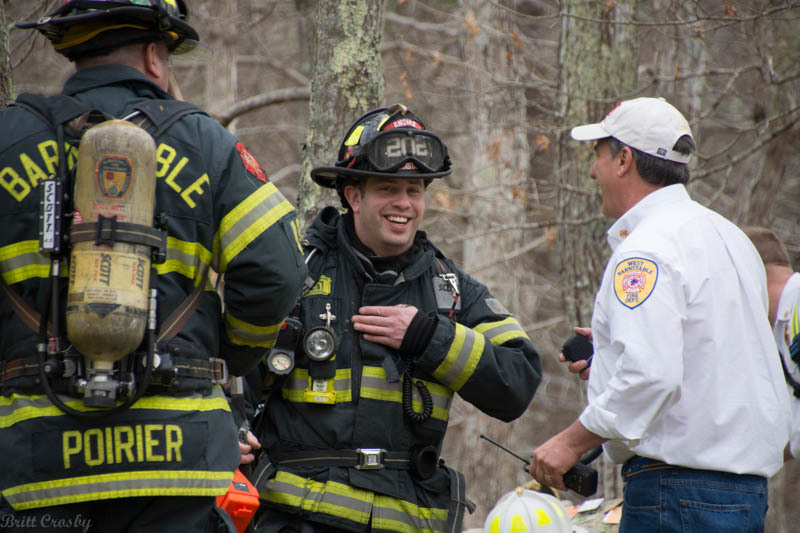 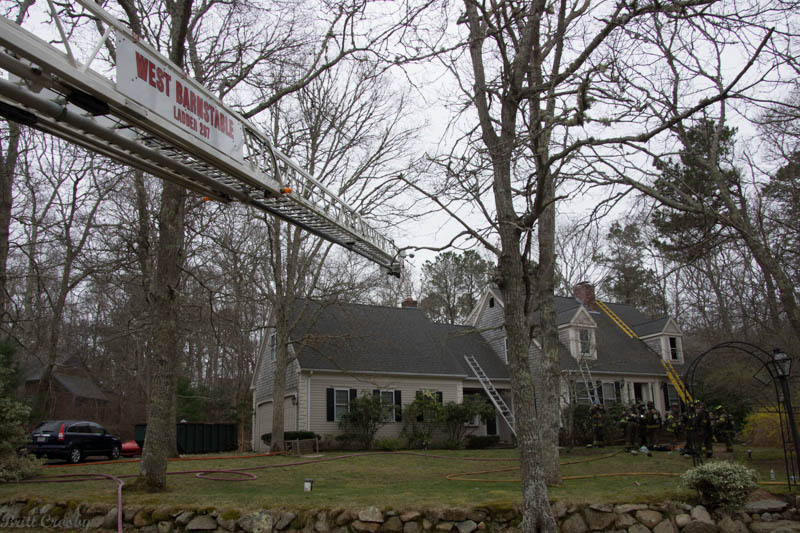 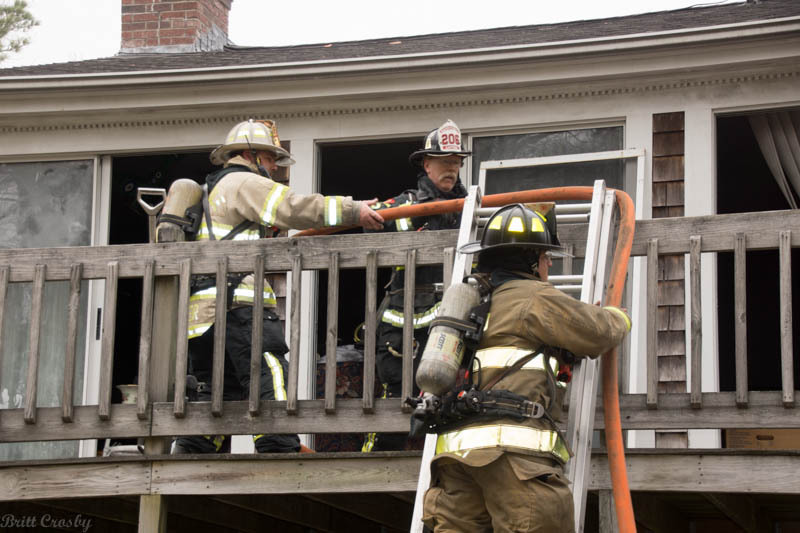 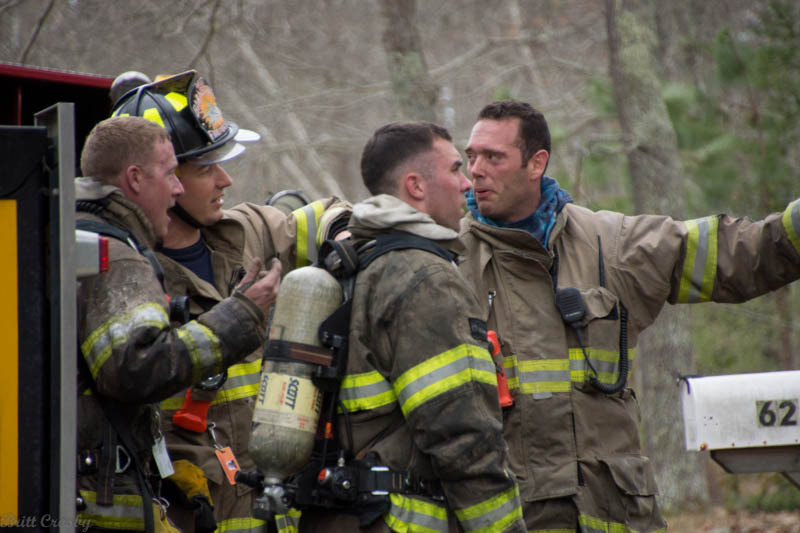 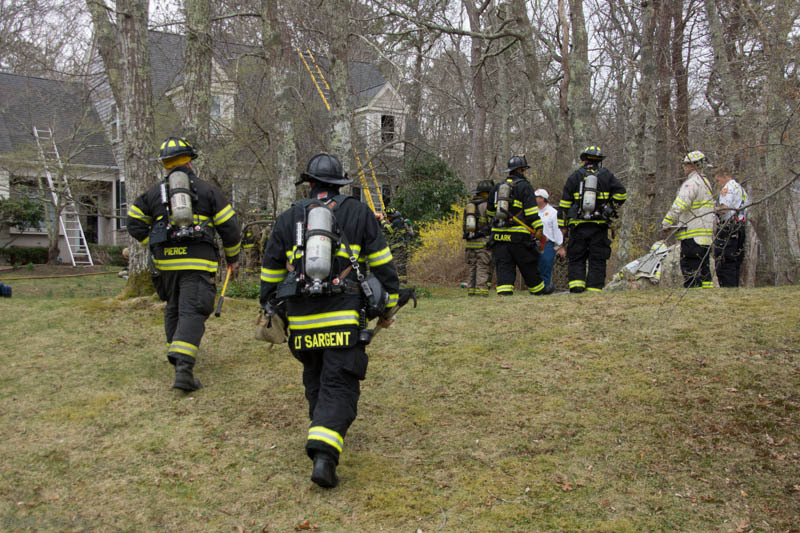 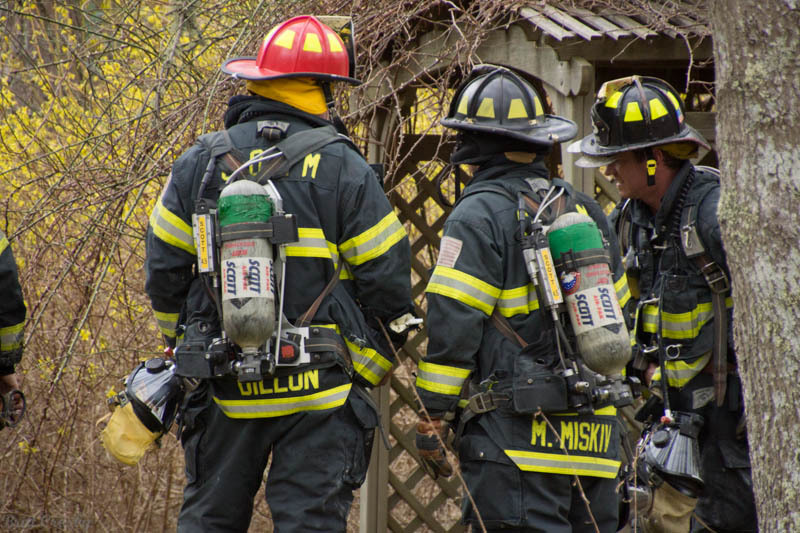 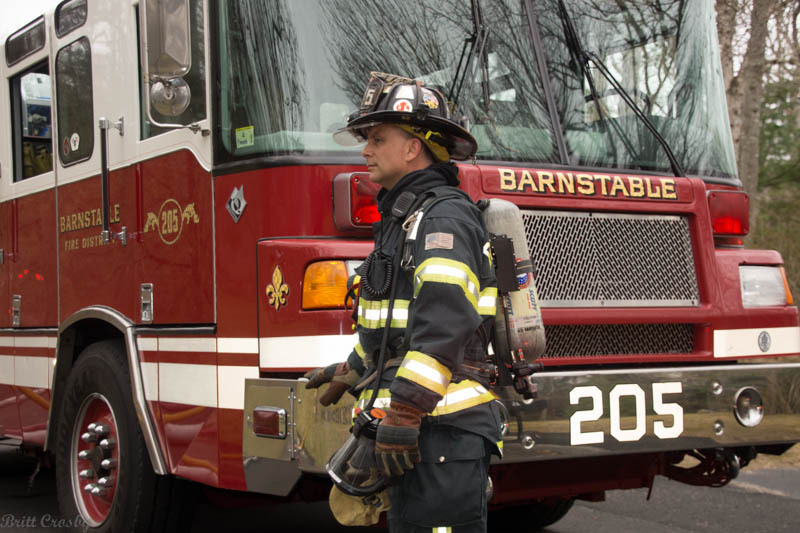 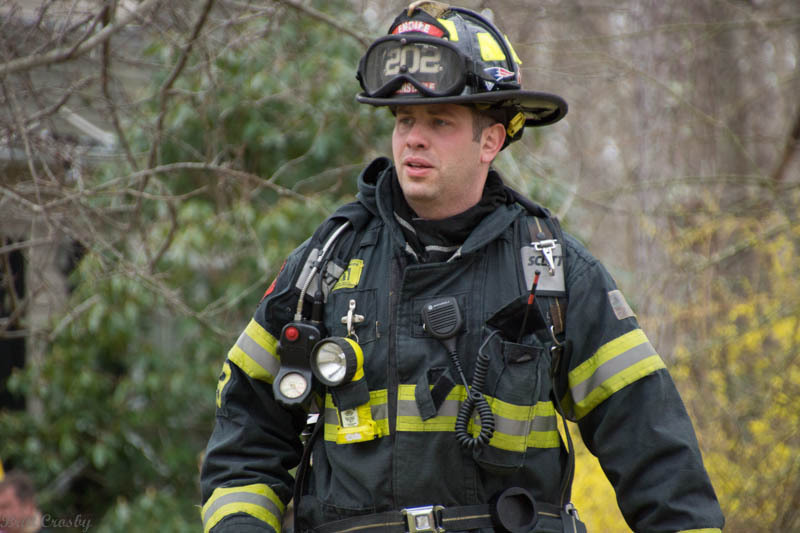 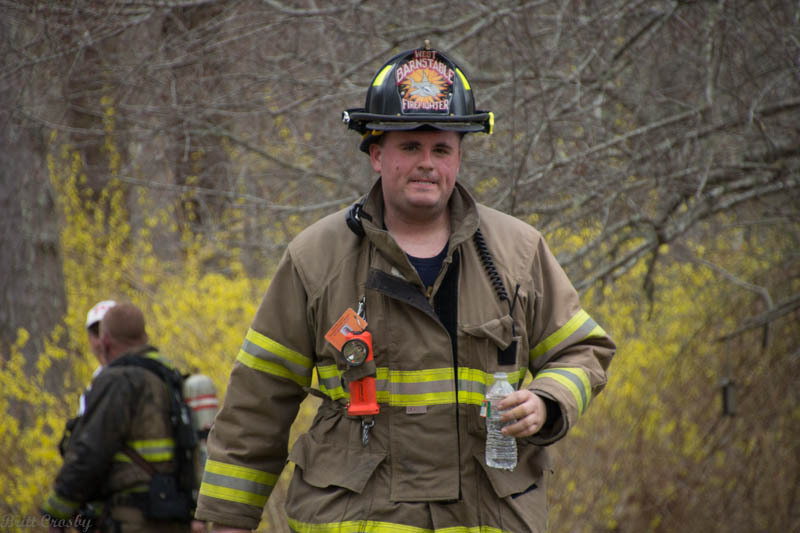 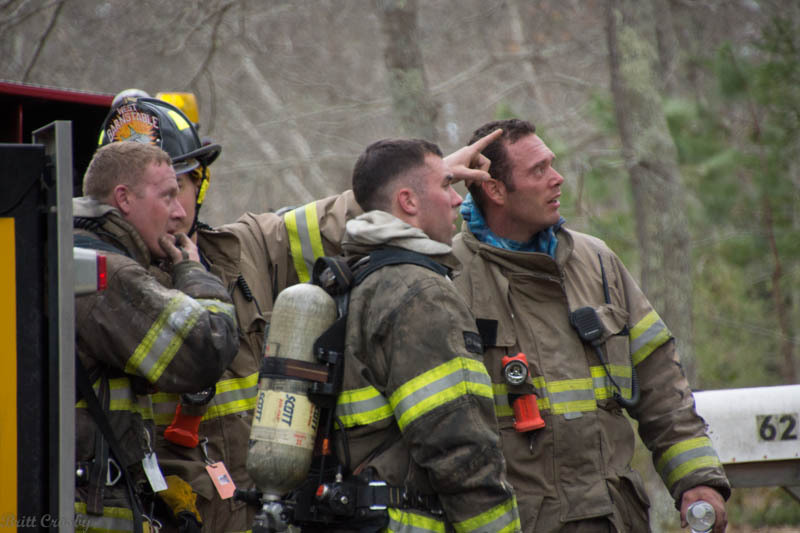 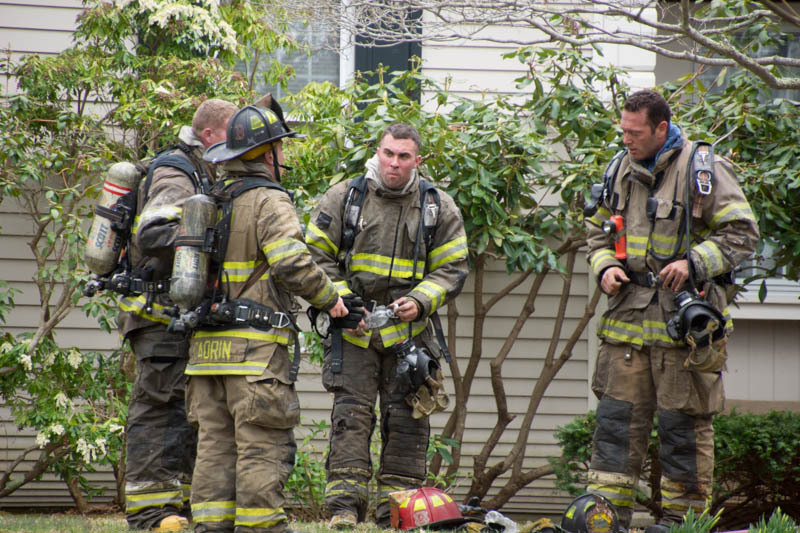 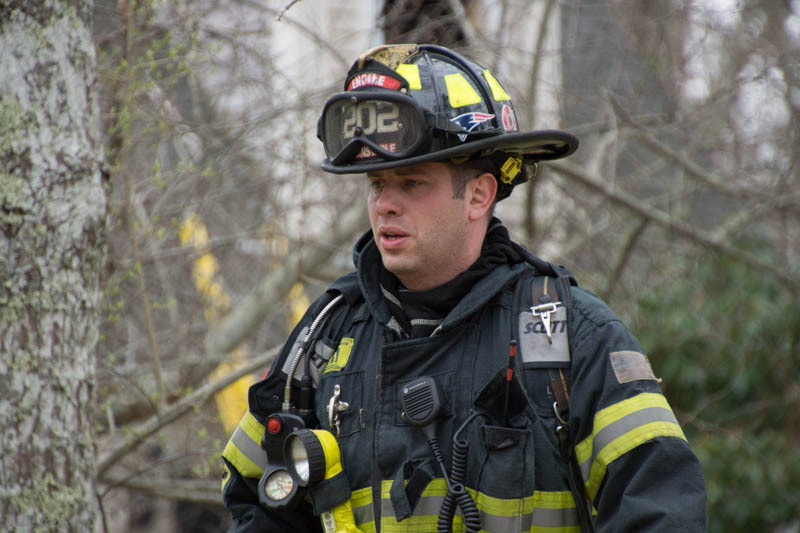 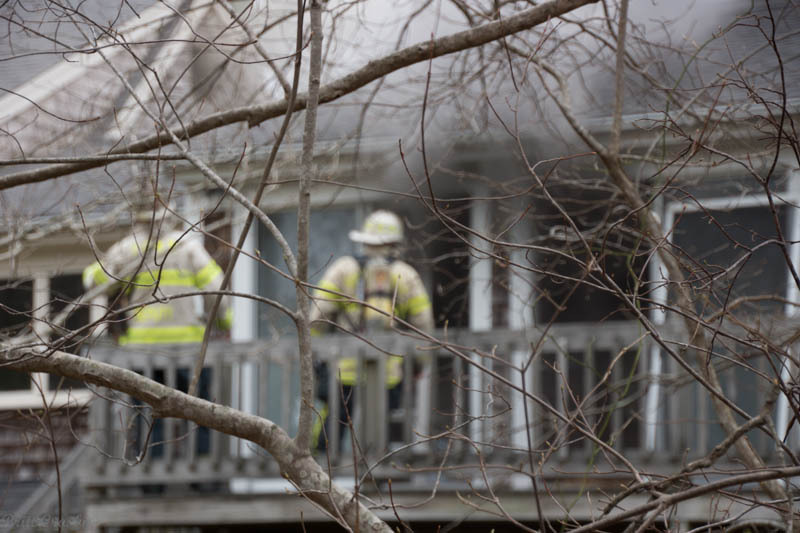 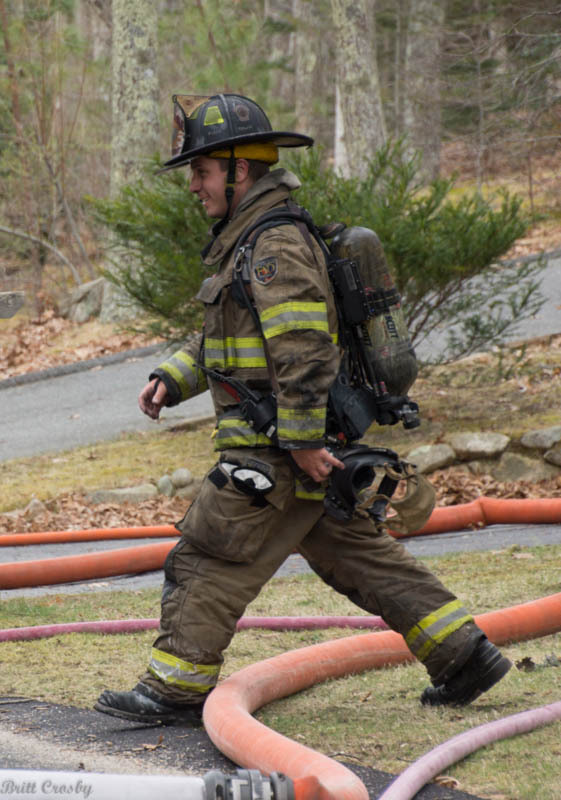 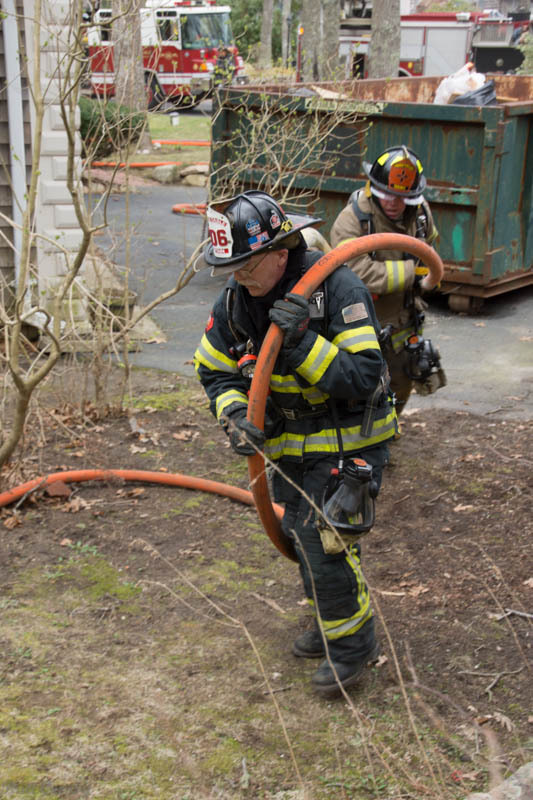 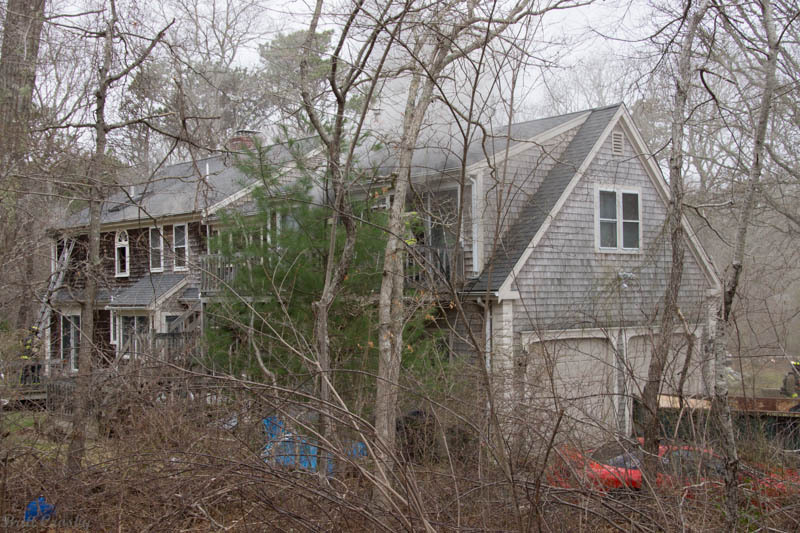 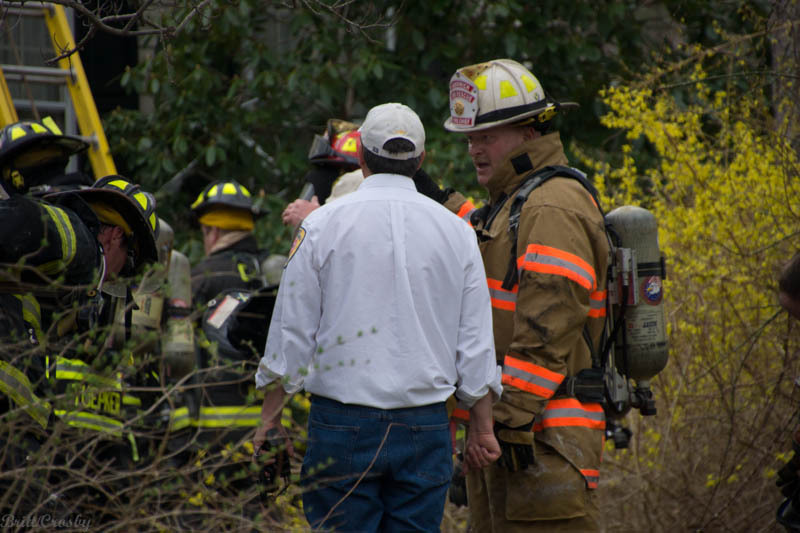 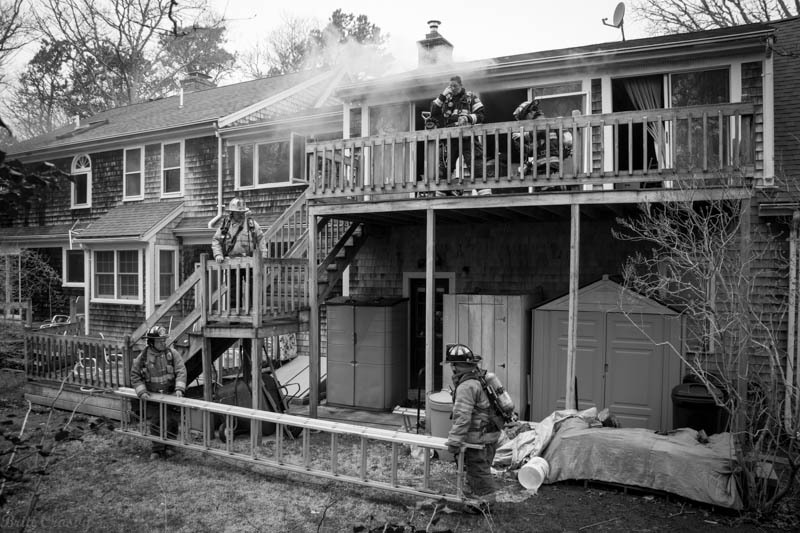 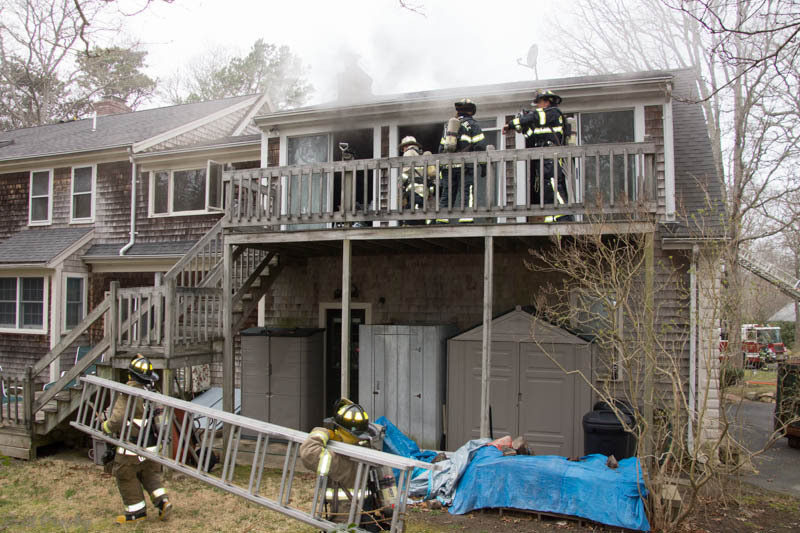 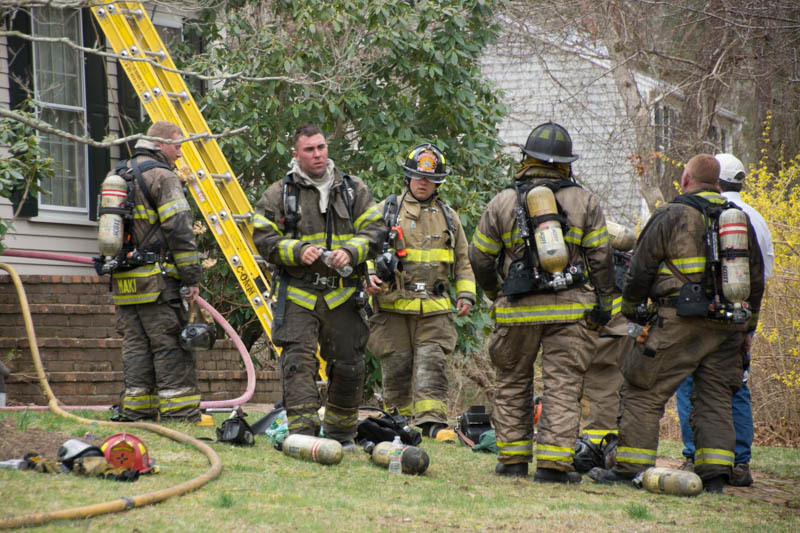 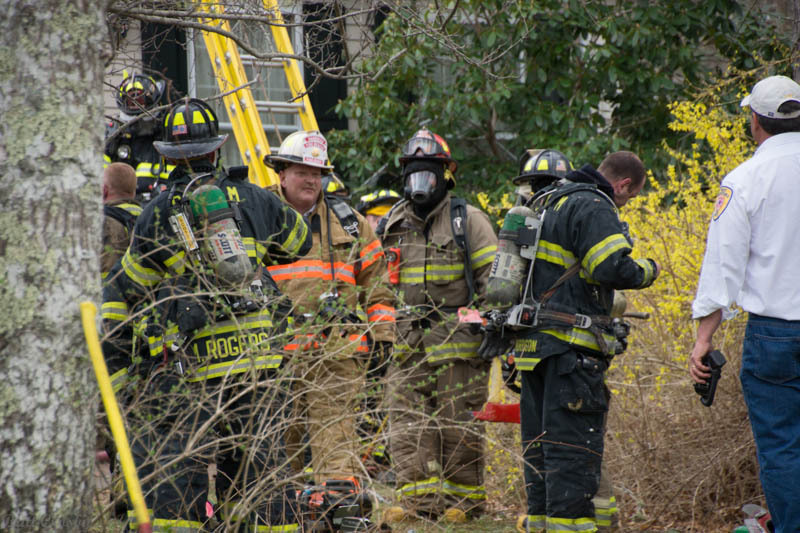 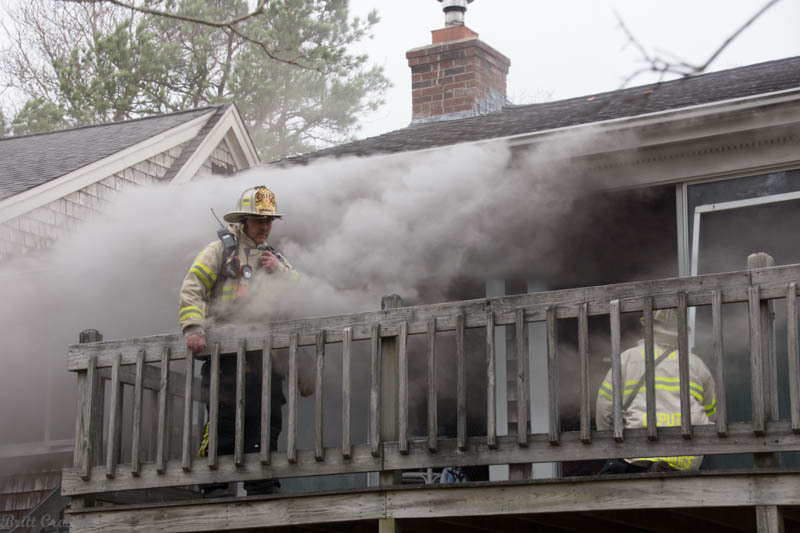 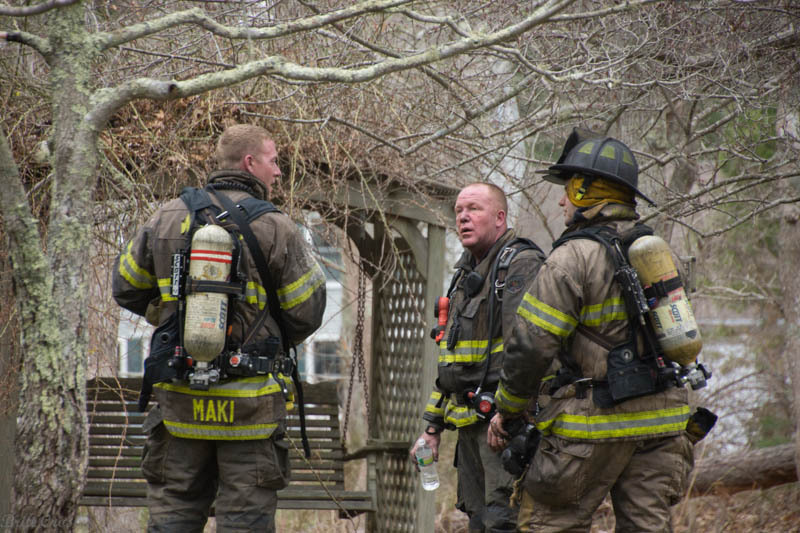 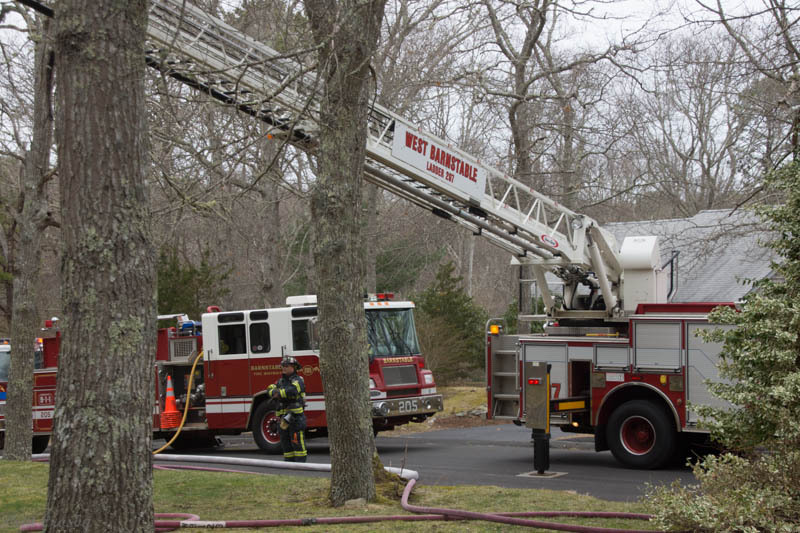 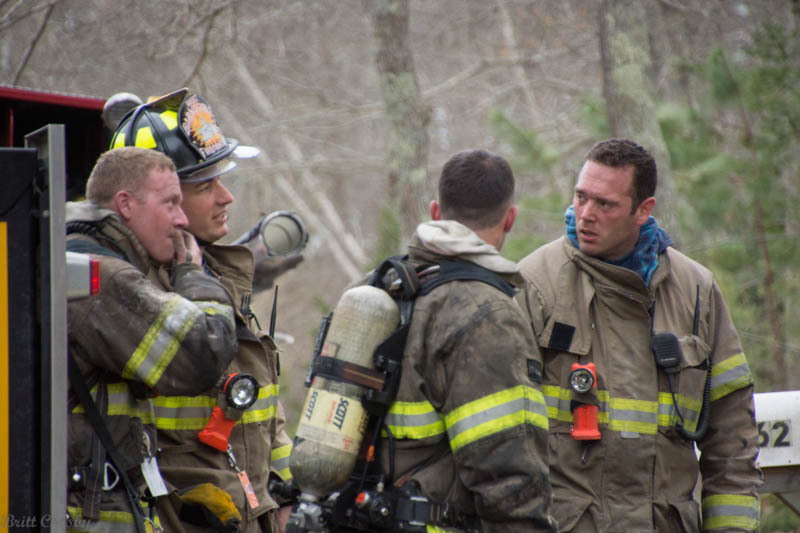 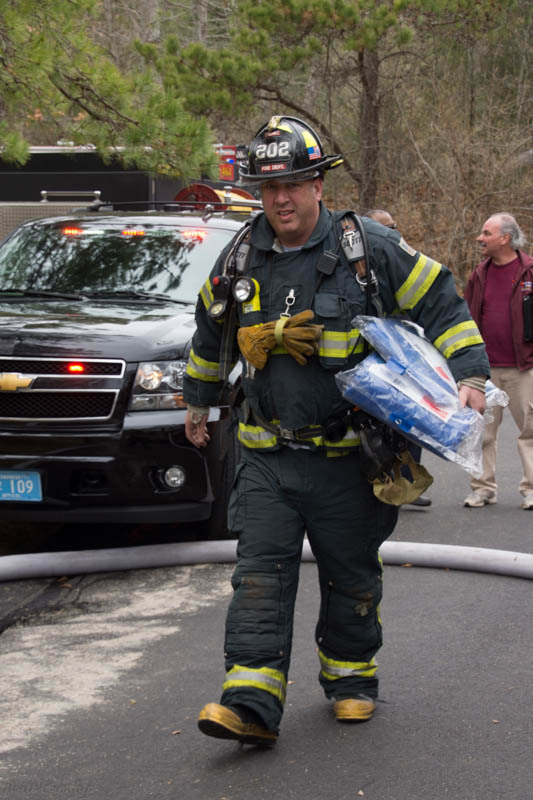 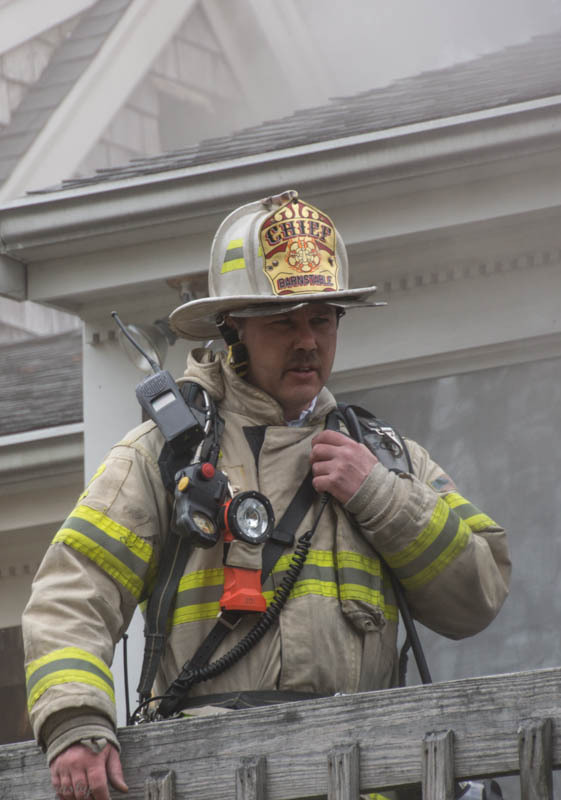 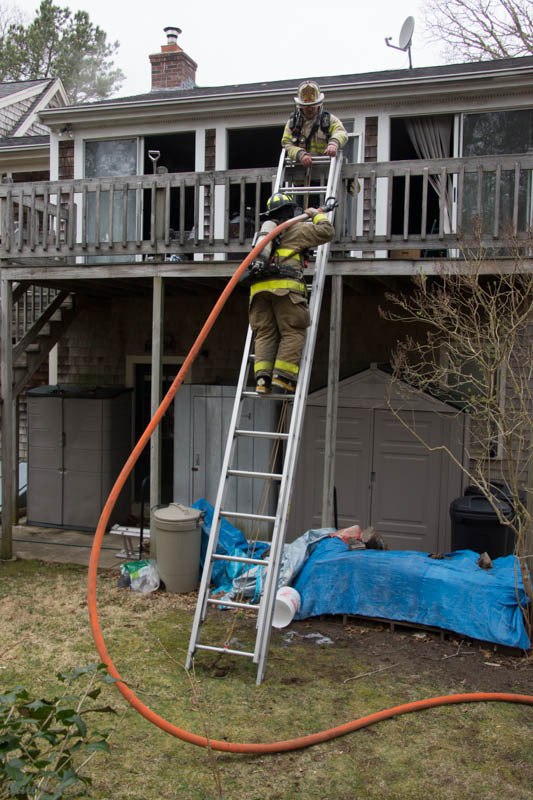 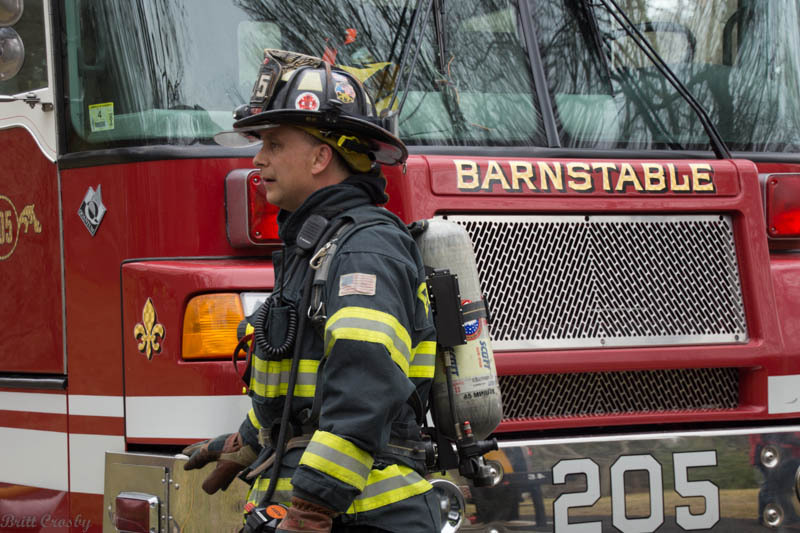 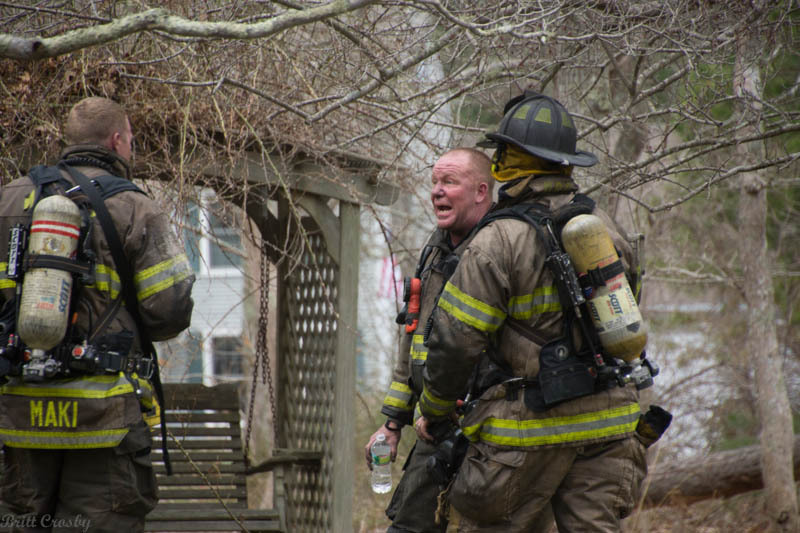 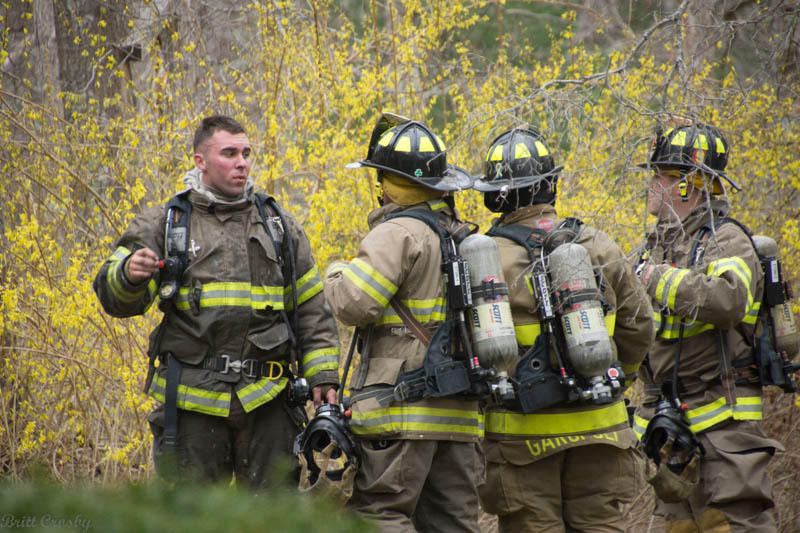 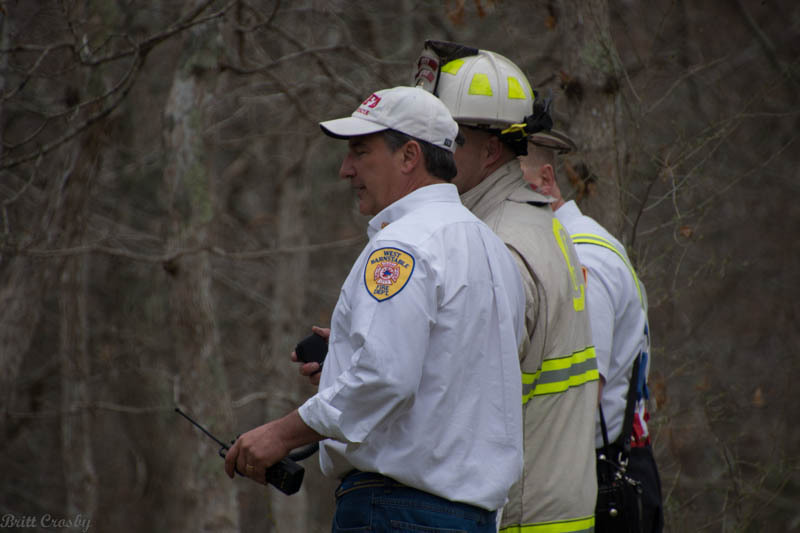 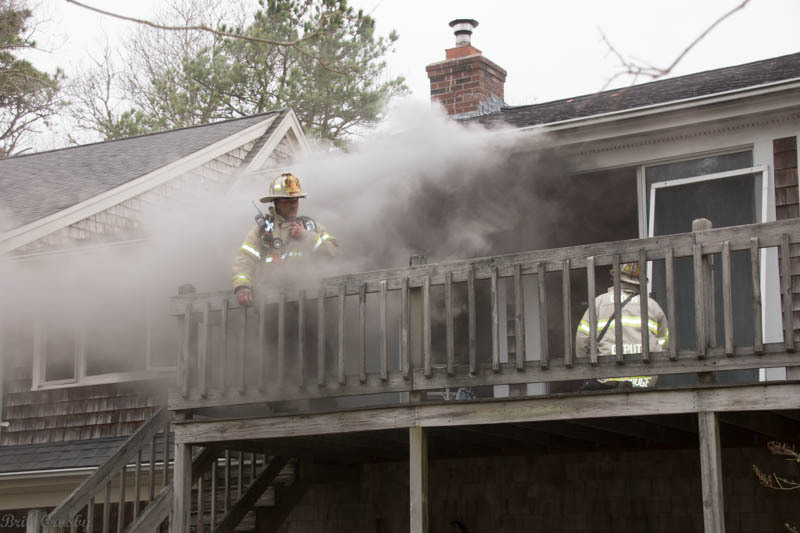 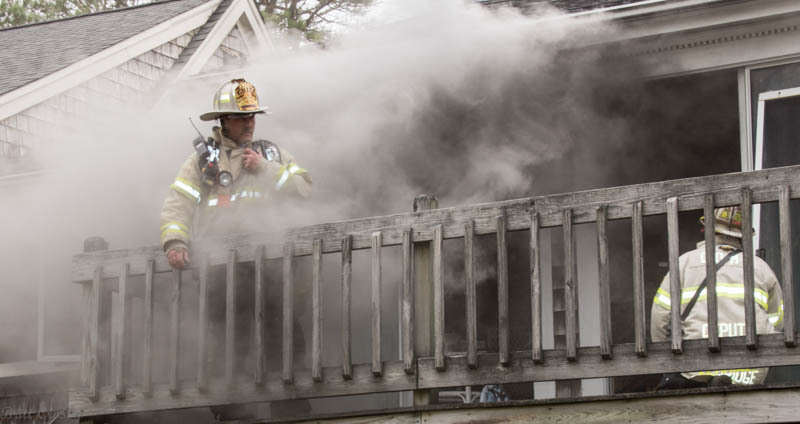 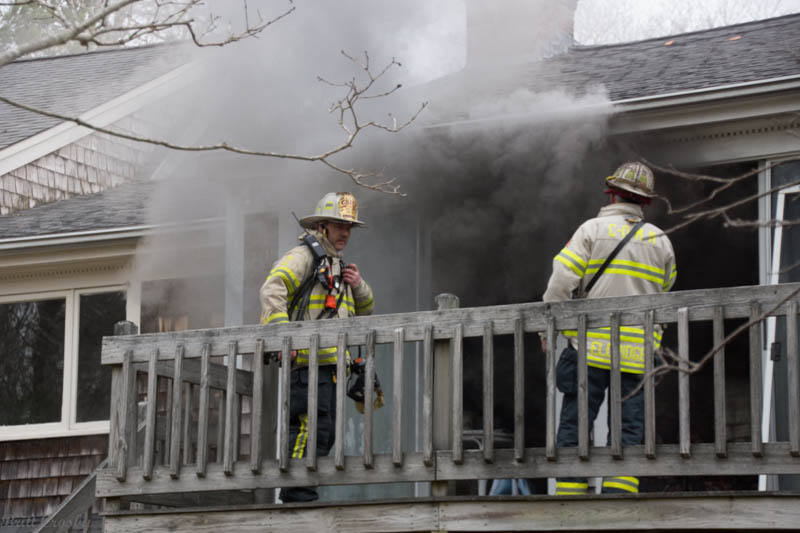 Smoke was showing from a house on Barnhill Road as West Barnstable firefighters arrived. 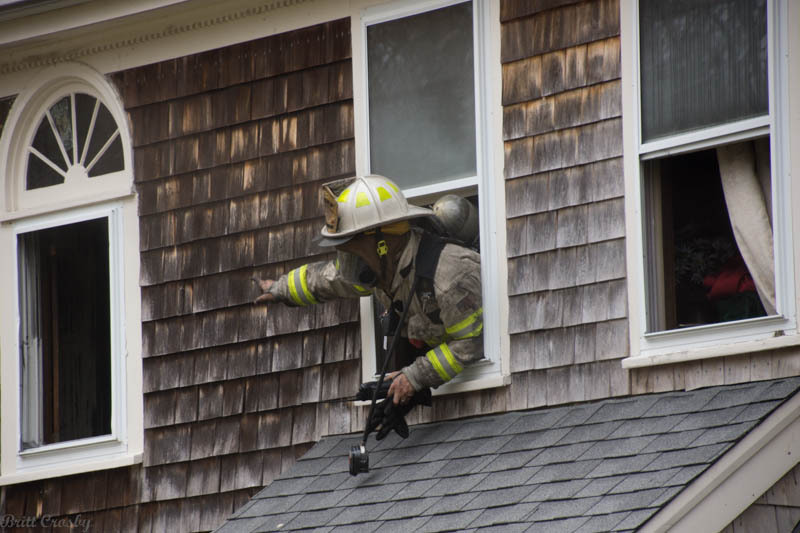 A plumber had apparently been working on a second floor bathroom when the fire started. 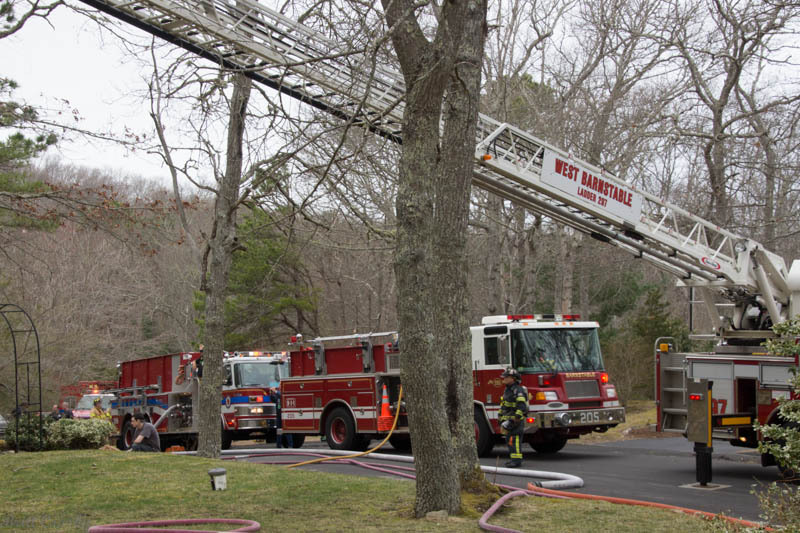 tankers, aka tenders, to support on scene operations.